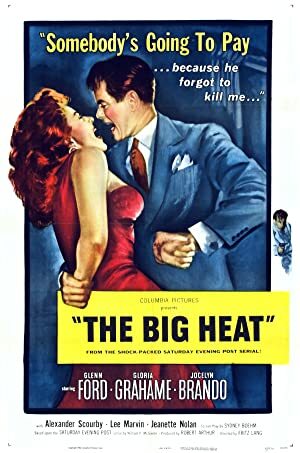 This week, we watch Fritz Lang’s amazing noir, The Big Heat! We highly recommend you watch the film before listening to the episode, because it is truly great. This film is currently available for streaming rental on iTunes, Amazon Video, Vudu, and Microsoft, and is also available on DVD. 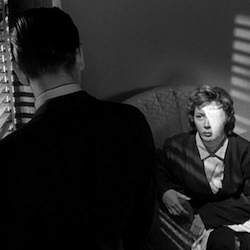 Join us on January 7th for our episode on The Asphalt Jungle! Plot: Tough cop Dave Bannion takes on a politically powerful crime syndicate.